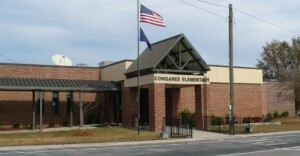 Congaree Elementary School is scheduled to be renovated. The school will get a new cafeteria, including a new kitchen. The plan, being drafted by Moseley Architects, includes improved plumbing, and more classrooms, with four classrooms for special-needs students. The cafeteria at the school will be converted into a common area and gym. The work is expected to be completed in 12 months. 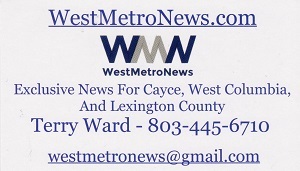 Lexington Two School Board approved the $5.9 million in improvements at a meeting Tuesday night. The upgrade is being financed by the $225 million bond referendum the district’s voters passed in November.